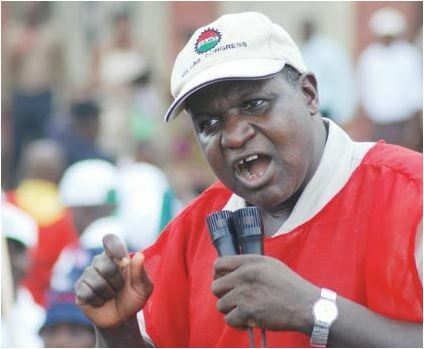 The Nigeria Governors’ Forum (NGF) on Wednesday said they do not have the ability to pay workers a minimum wage of N30,000. According to them, the N30,000 minimum wage proposal to President Muhammadu Buhari by the tripartite committee is not feasible. The governors disclosed this at their emergency meeting in Abuja on Wednesday night. They also asked the Federal Government to accede to the review of the national revenue allocation formula. “So, a situation whereby our report was not taken or considered by the Tripartite Committee, then I don’t know how the committee wants us to work. “We want to pay, but the issue is the ability to pay. “If we say no, it is not about the ability to pay, just pay, I don’t know how this formula will work and I don’t know how we can get a solution to the issue,” he said.